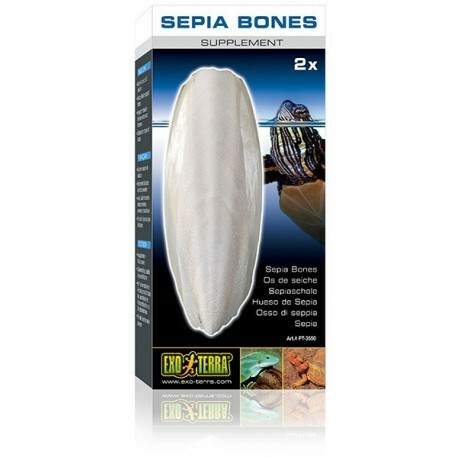 Exo Terra Sepia Bones are an excellent calcium source for reptiles and amphibians. The Exo Terra Sepia Bones can be used whole as a supplementary calcium source for terrapins, turtles and tortoises, the rough edible surface helps to trim the beaks of tortoises, turtles and terrapins as well as preventing unwanted chewing behaviour. 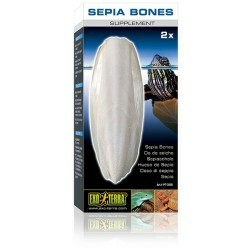 Exo Terra Sepia Bones are an excellent calcium source for reptiles and amphibians. The Exo Terra Sepia Bones can be used whole as a supplementary calcium source for terrapins, turtles and tortoises, the rough edible surface helps to trim the beaks of tortoises, turtles and terrapins as well as preventing unwanted chewing behaviour. 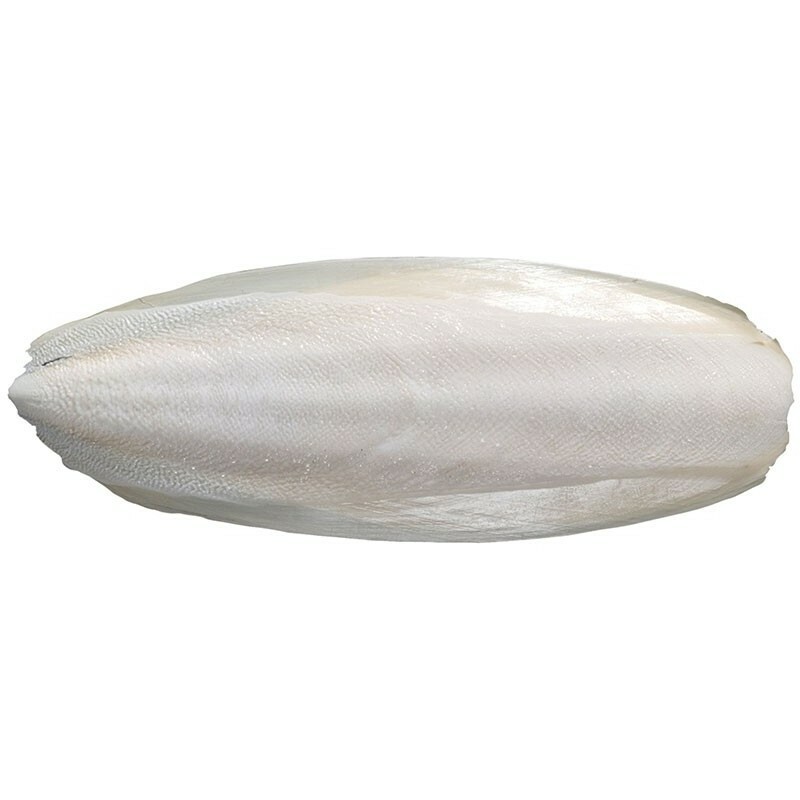 They float making them ideal for aquatic turtles as well as being suitable for all types of lizards. 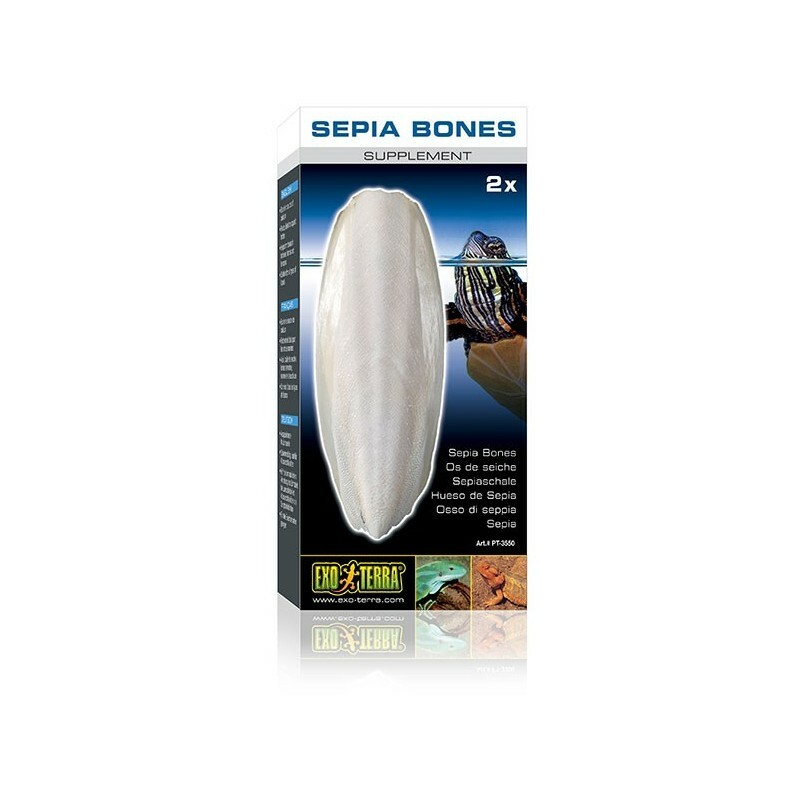 The Exo Terra Sepia Bones can also be cut into smaller pieces or ground into a powder and used as a nutritional supplement for lizards such as geckos, agamas, iguanas, skinks, monitors, tegus etc.